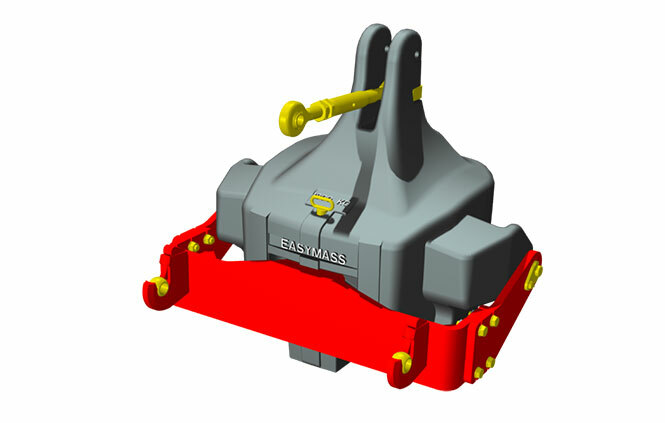 FLEXIMASS® front and rear, FLEXIMASS® 2-stages allow you to adjust ballast weight by simply hooking up or unhooking the device. 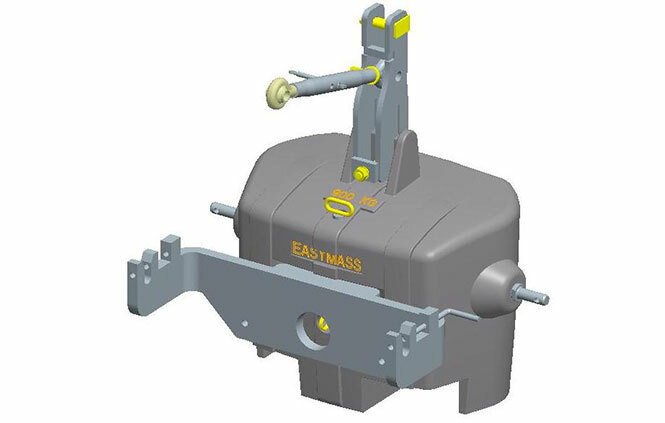 The FLEXIMASS® ECO and hitch KIT are compatible with EASYMASS® weights. 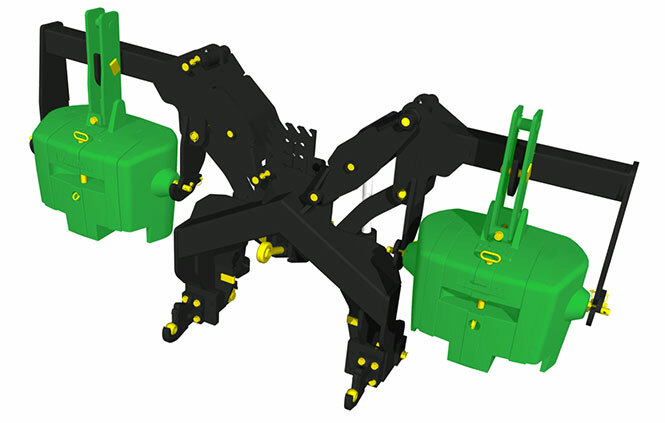 Innovative system to ballast your front or rear hitch.